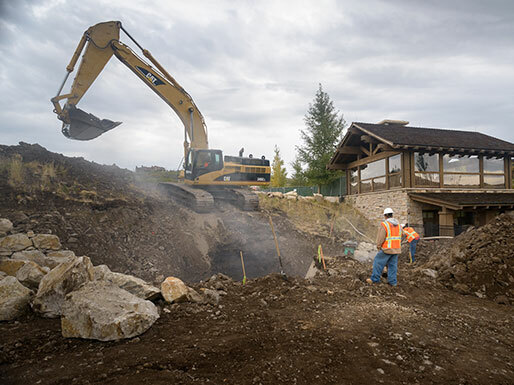 The work to be performed on this golf course clubhouse required a full site package. 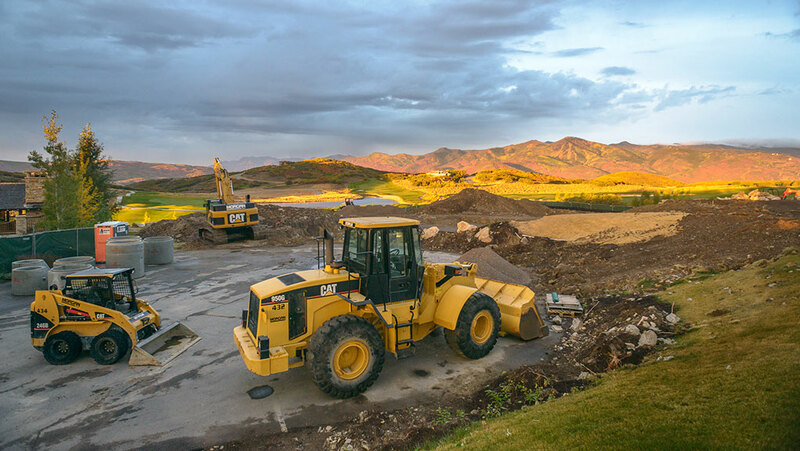 Morgan Asphalt won the contract for all excavation, site grading, and utilities, which included the demolition of existing site facilities such as the putting green, storage shed, and parking lot. 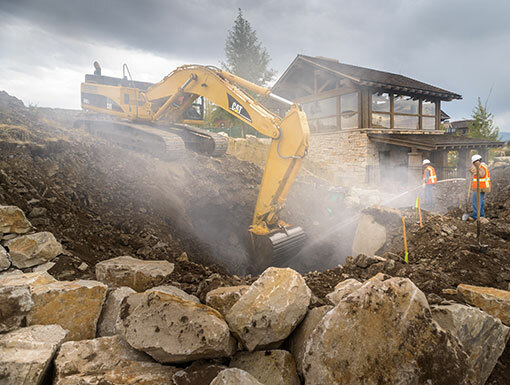 Construction was continuous throughout the year, at times creating challenging working environments and obstacles—especially during the winter months. Morgan Asphalt was able to tackle these obstacles by taking all necessary precautions and utilizing specialized equipment, as different types of terrain presented unique difficulties. Morgan Asphalt worked closely with the owner to assure that scheduling and project expectations were met.